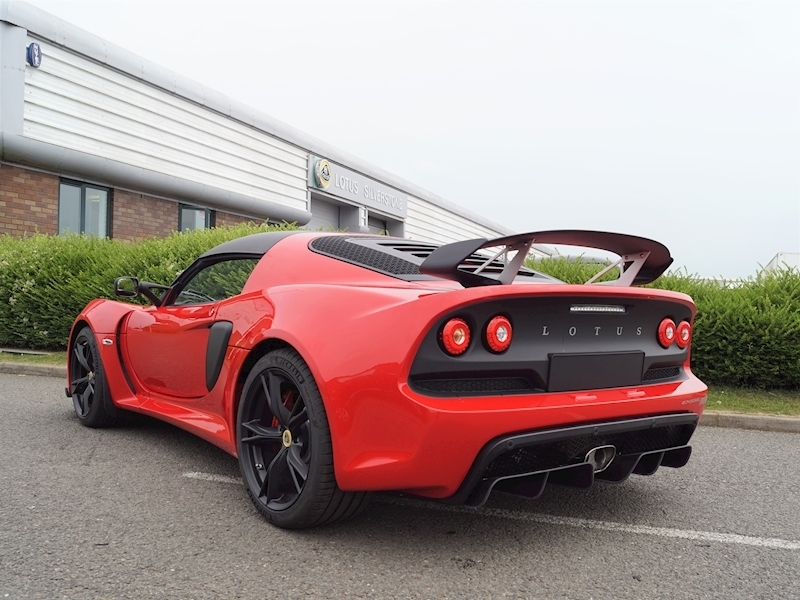 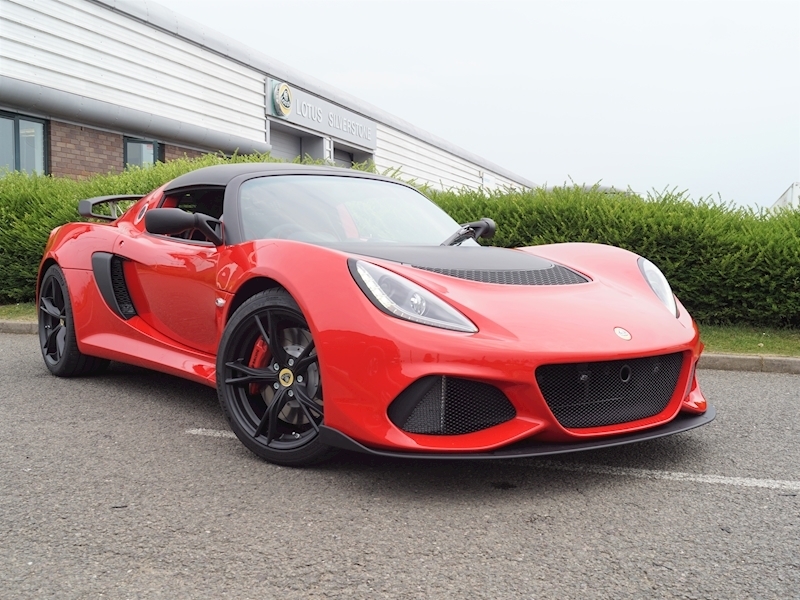 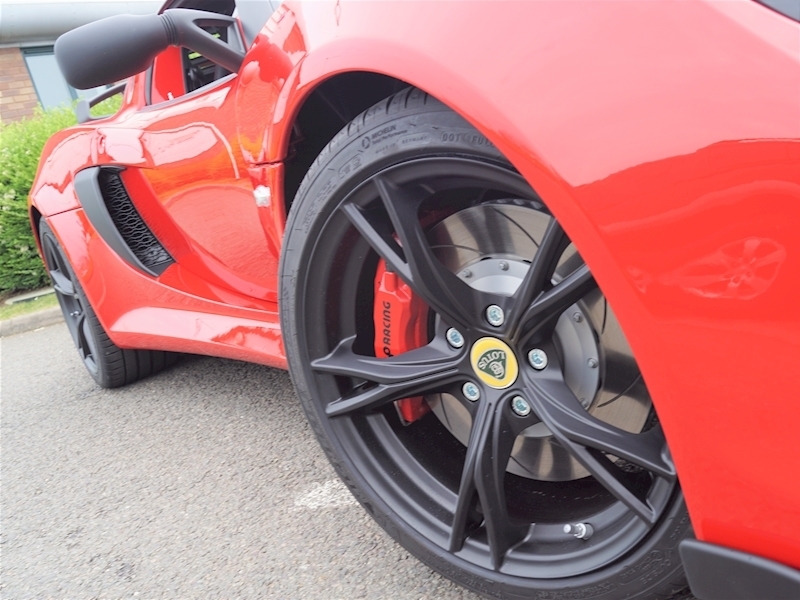 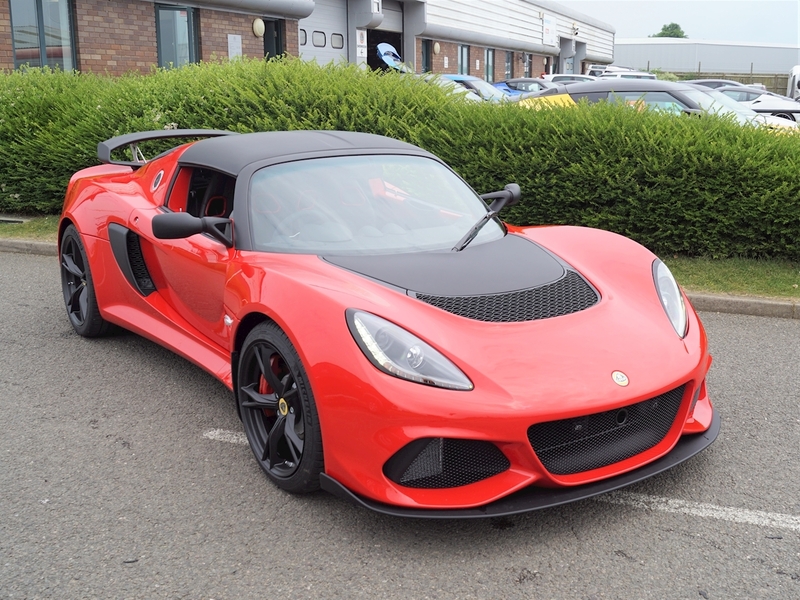 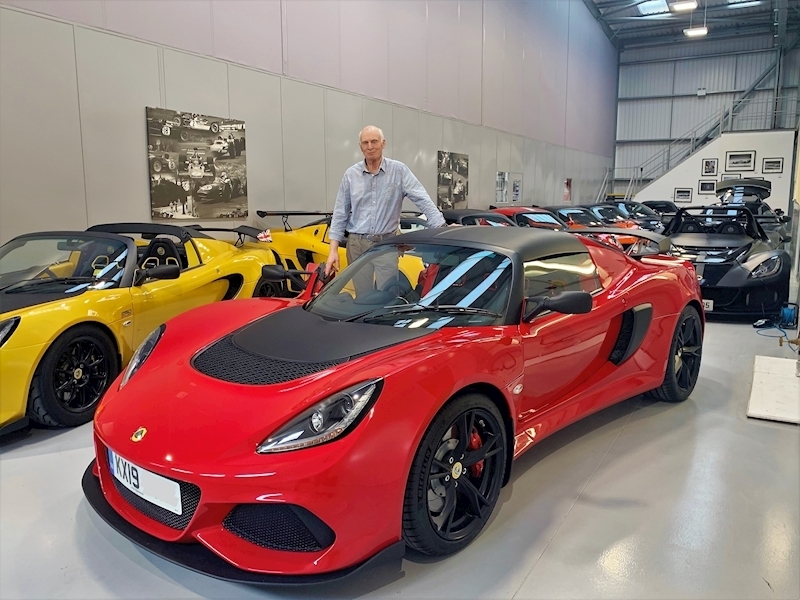 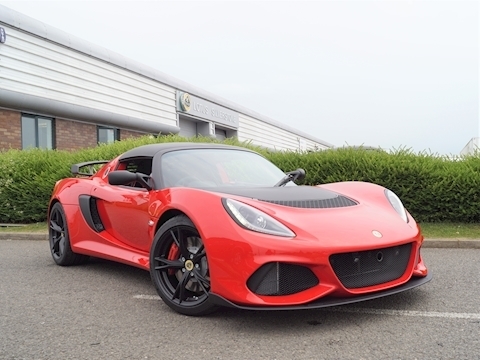 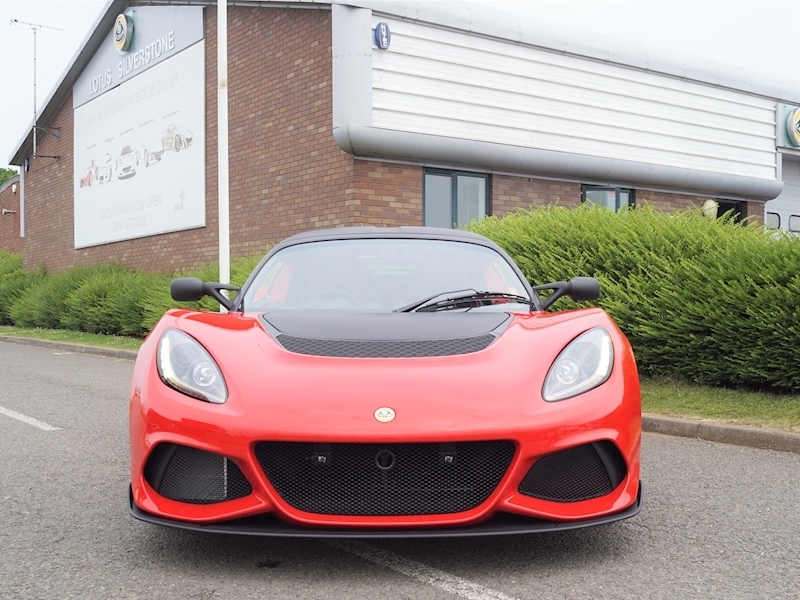 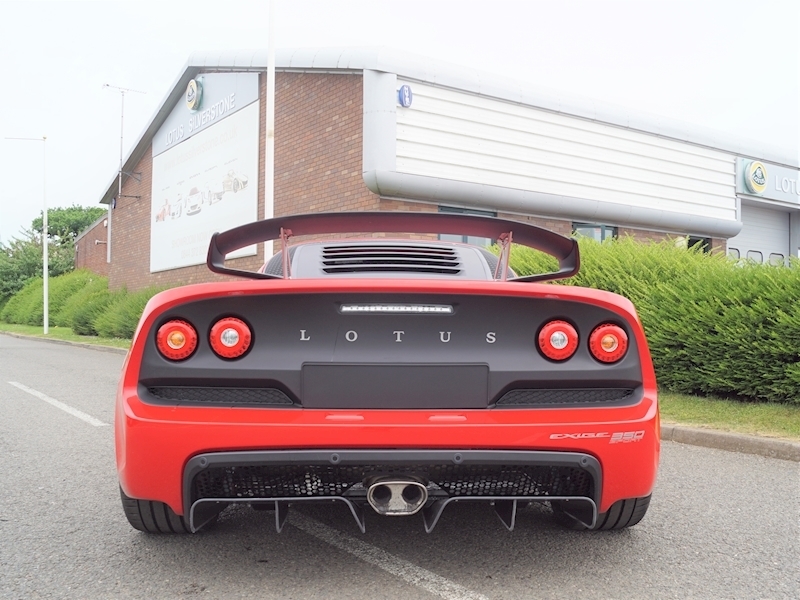 Brand New Lotus Exige Sport 350 with revised MY18.5 Front Clam Grilles and Front Splitter. 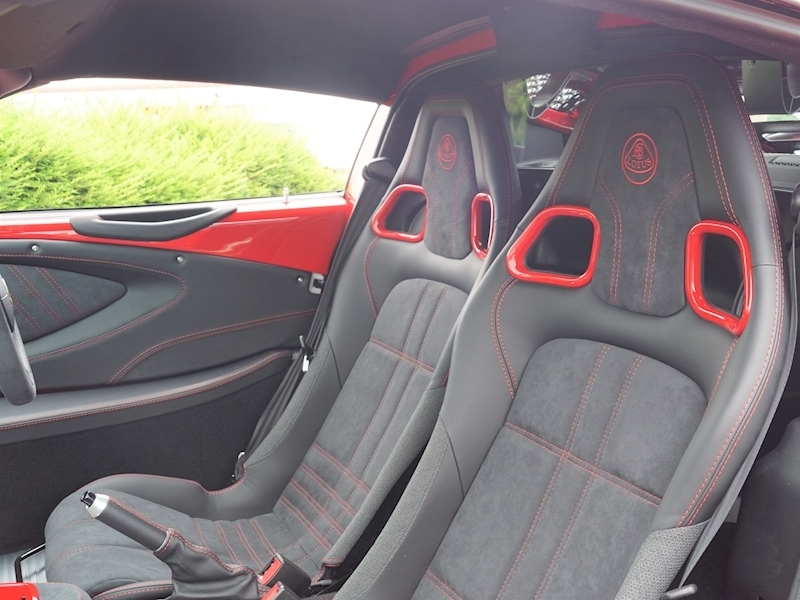 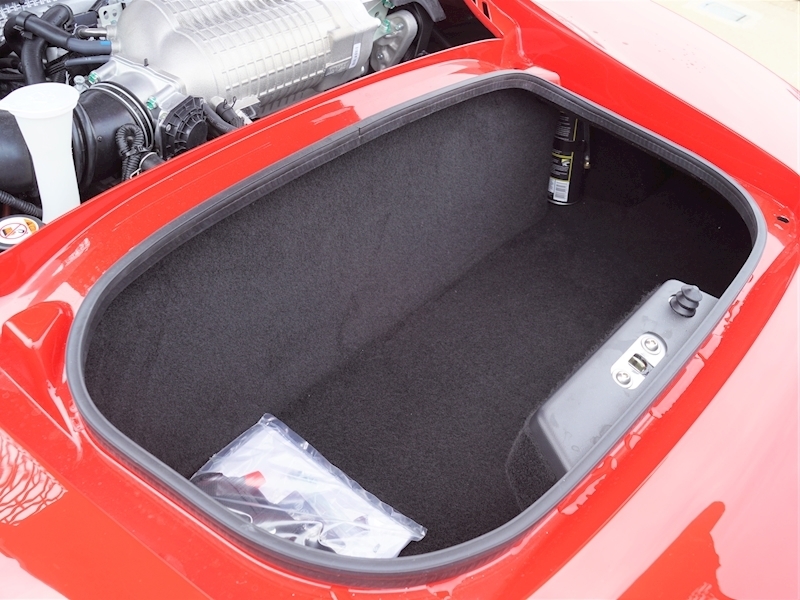 Finished in Solid Red with Alcantara Interior with Red Contrast Stitching and Solid Red Interior Colour Pack (HVAC console, gearshift top trim, bucket seat eyelets, window lift switch bezels in red). 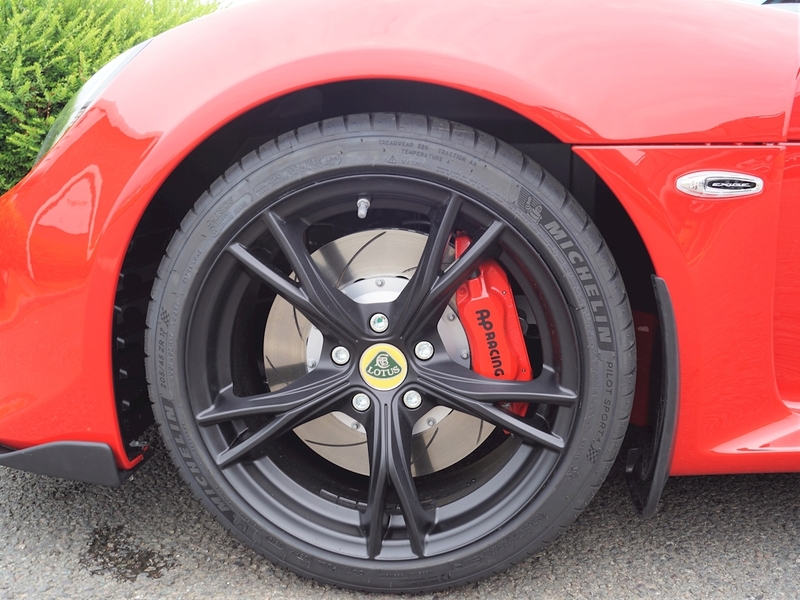 Matt Black Front Splitter, Rear Wing, Front Access Panel, Wing Mirrors, Rear Transom, Hard Top and Rear Diffuser. 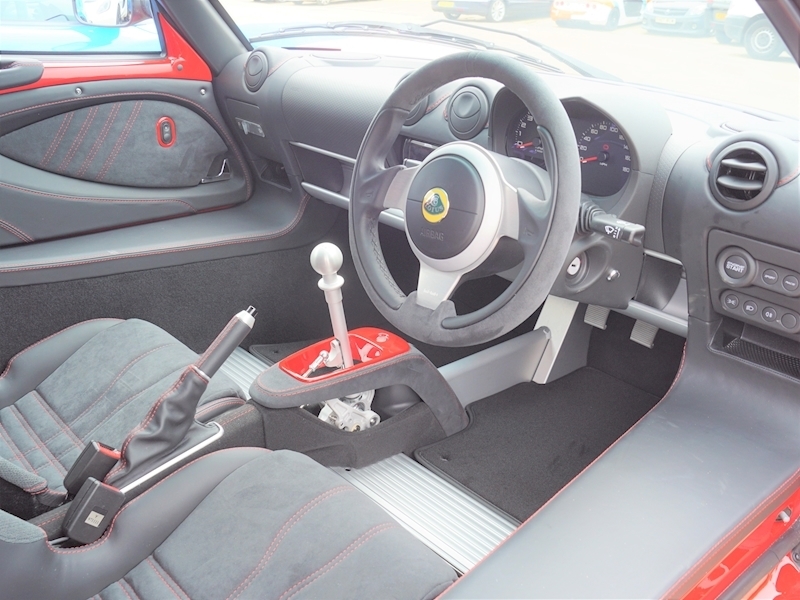 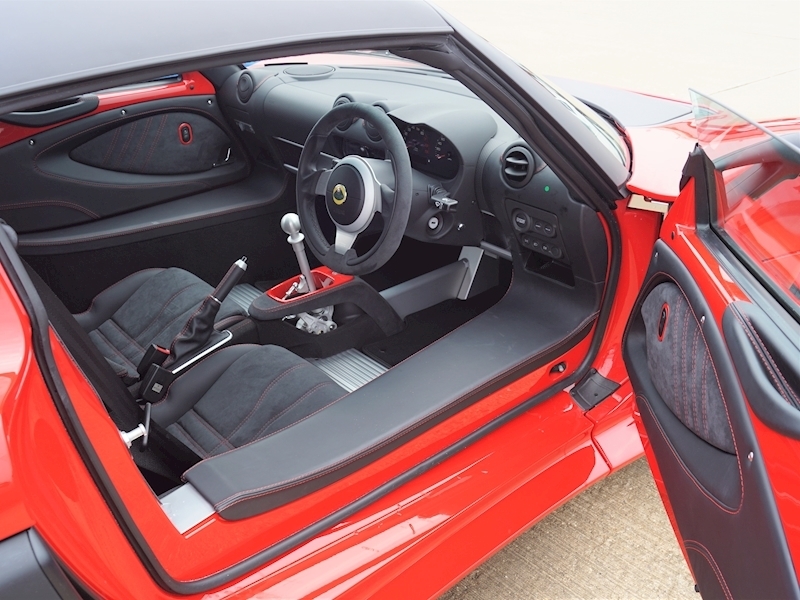 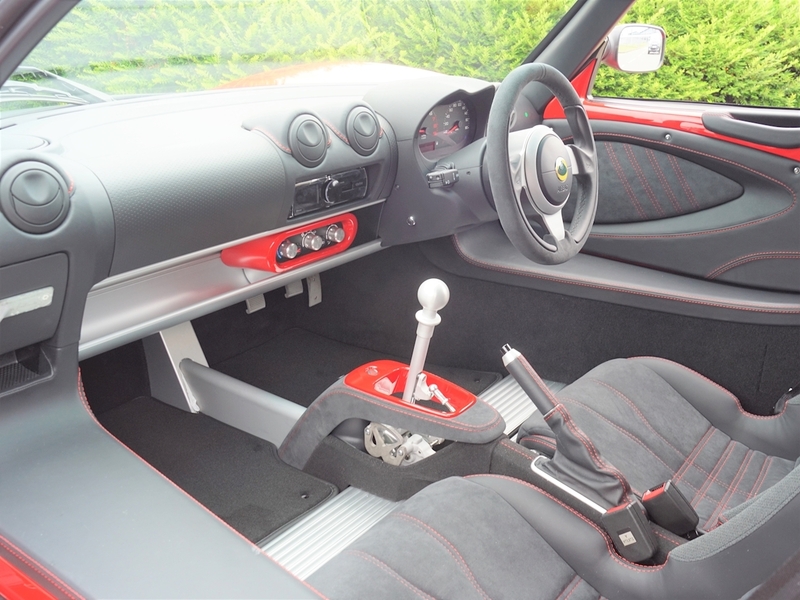 6 Speed Manual Gearbox with Sports Ratios, Centre console with Exposed Gearshift. 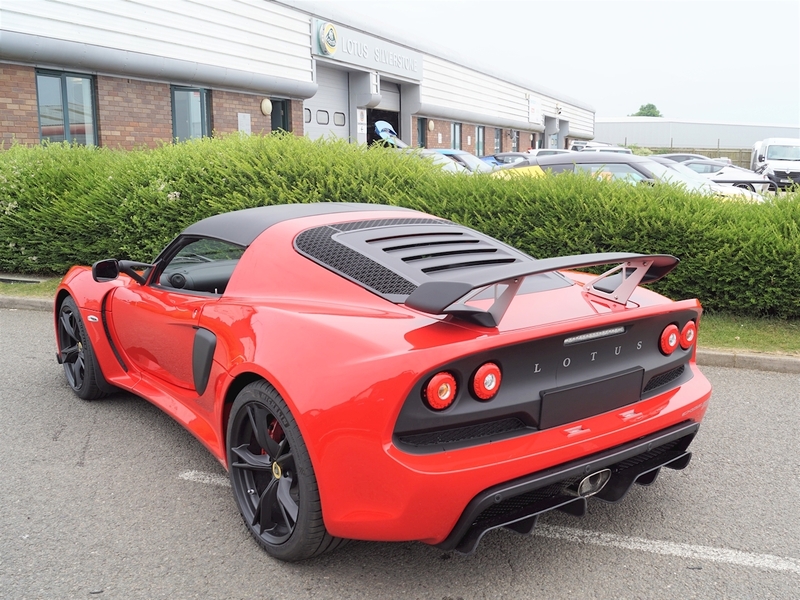 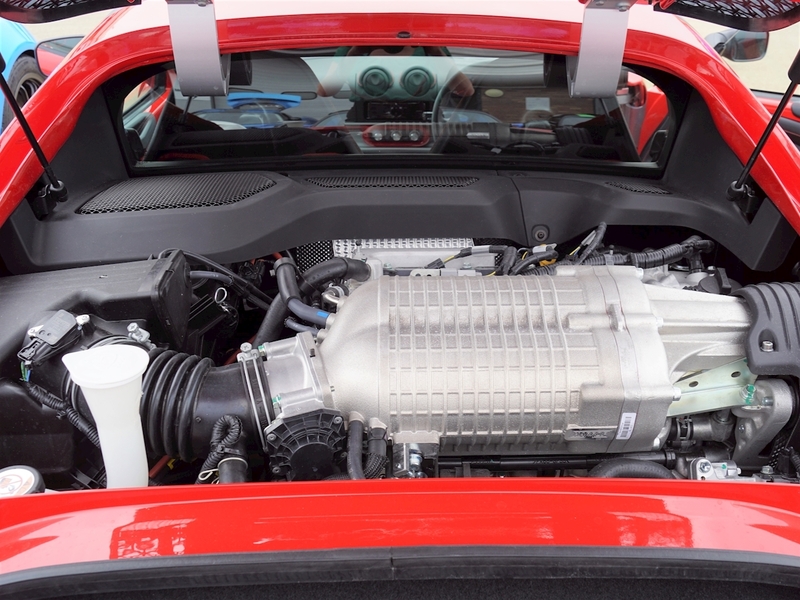 INCLUDES 3 YEARS FREE SERVICING!